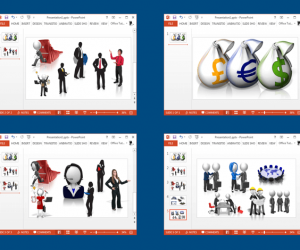 High-resolution stock images and clipart can make your presentations stand out. However, stock images often come with a hefty price tag that can break the bank. 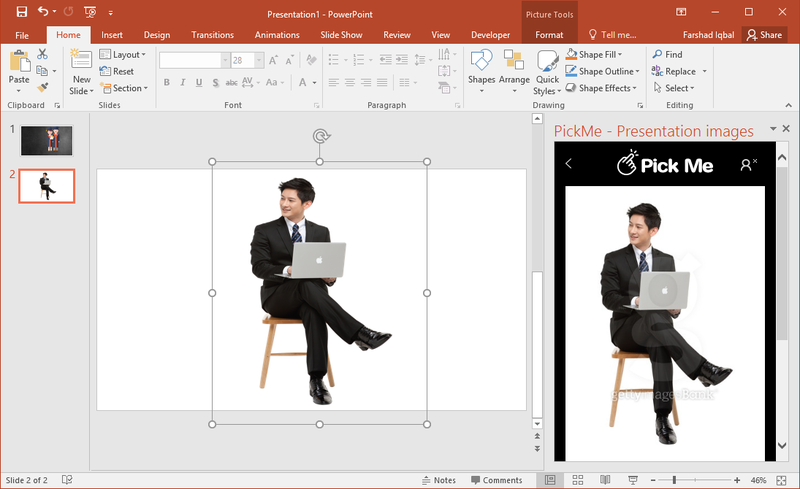 If you’re looking for free stock images for PowerPoint, you might want to check out the Pick Me add-in. 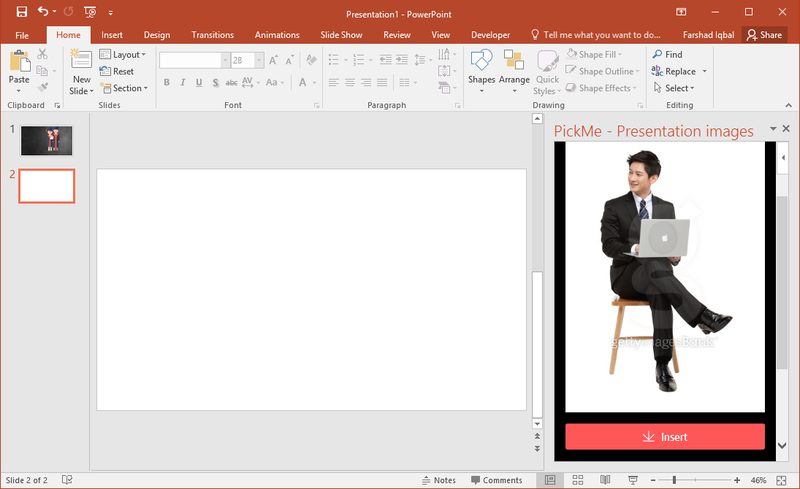 While PowerPoint offers this functionality in recent editions by default, the free stock images for PowerPoint available via Pick Me are more exclusive and unique. 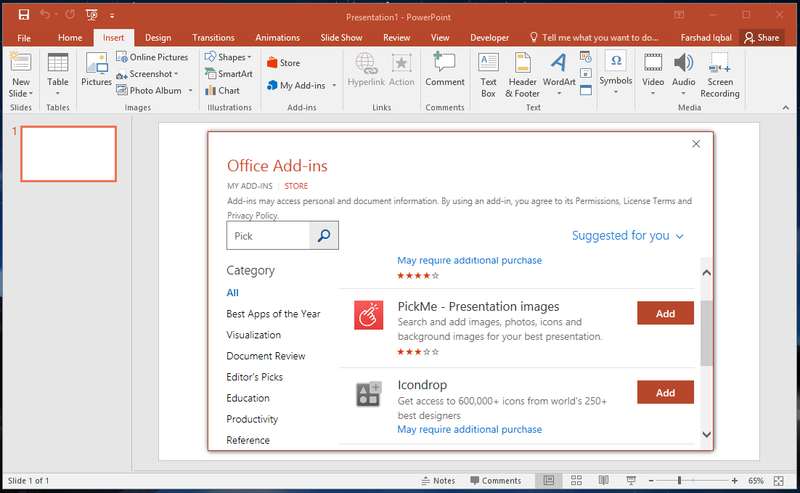 To install the Pick Me add-in, you can go to the Office Store via the Insert tab and search for it. Once you find the add-in, simply install it. 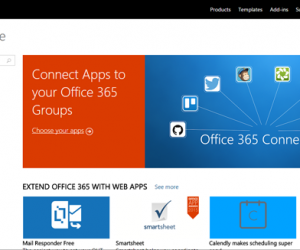 You can access all installed add-ins via the Office Store from the My Add-ins menu via the Insert tab. 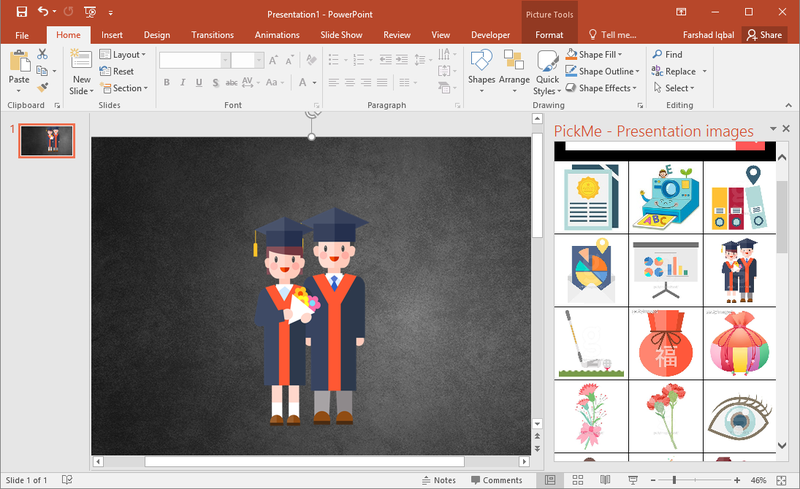 Once installed, you can search for clipart and images from within PowerPoint. There is a vast collection of photos and illustrations that you can choose from. To add an image to your slide, select the image and click Insert. 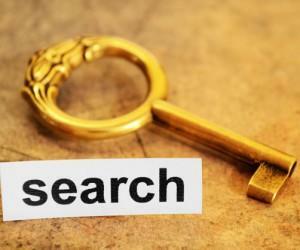 You can either search for images by keyword or browse through the given categories. The available categories include; Icon, Clipart, Background, Business, Education, Photos of People, Sub Background, and People Illustration. You can drag to adjust the size of your image. These are high-quality images, so reducing them in size or enlarging them will not affect their resolution. 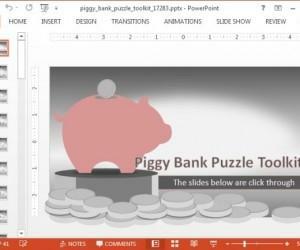 Hence, you can easily use them for your presentations by adjusting their size. 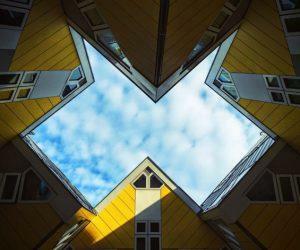 Pick Me provides 10 free images per day. 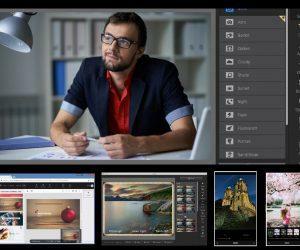 Despite this limitation you can benefit from a number of useful images for your presentations. This can also help you avoid searching online for appropriate images and avoid worrying about copyright violations. Furthermore, none of the images are watermarked, so you get access to exclusive images without any strings attached.